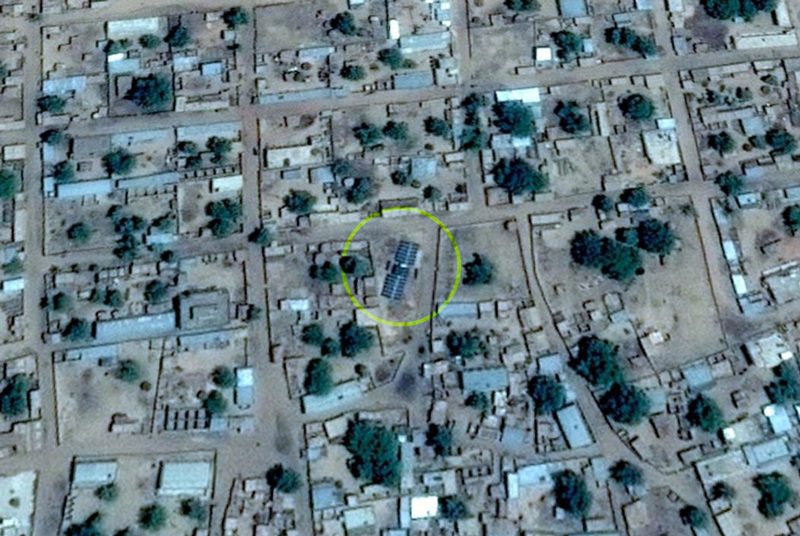 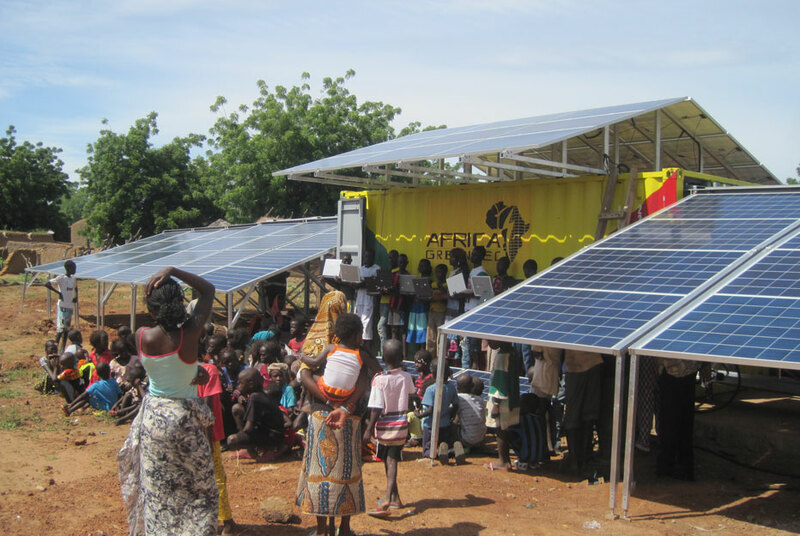 The container and its batteries makes it possible to supply the village of Mourdiah in Mali; this village is made up of a hundred or so huts and has seen significant social development since the container system was introduced a year ago. 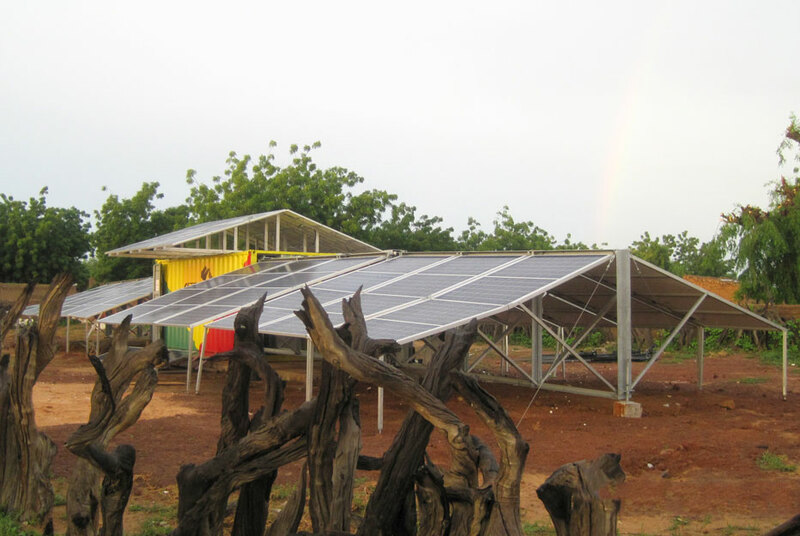 The arrival of electricity has helped stem the tide of people moving to urban areas and has contributed to the emergence of agricultural resources used for the benefit of the people of the village. 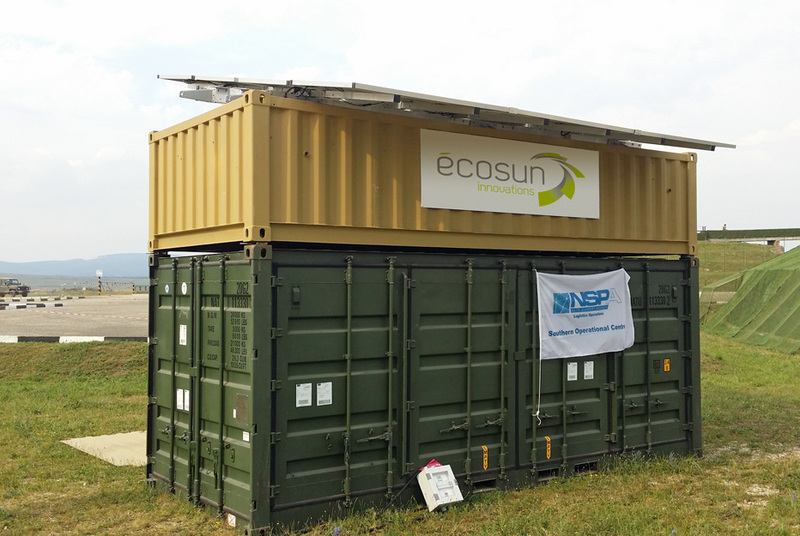 The container makes it possible to supply a pumping station located in a remote area. 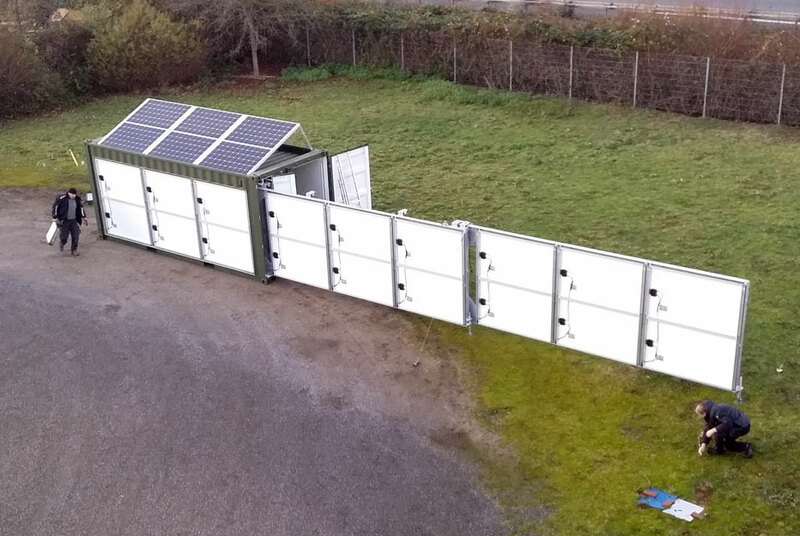 Taking the country’s levels of sunlight into account, this is the most economically sound solution available for turning the pumps required for irrigation. 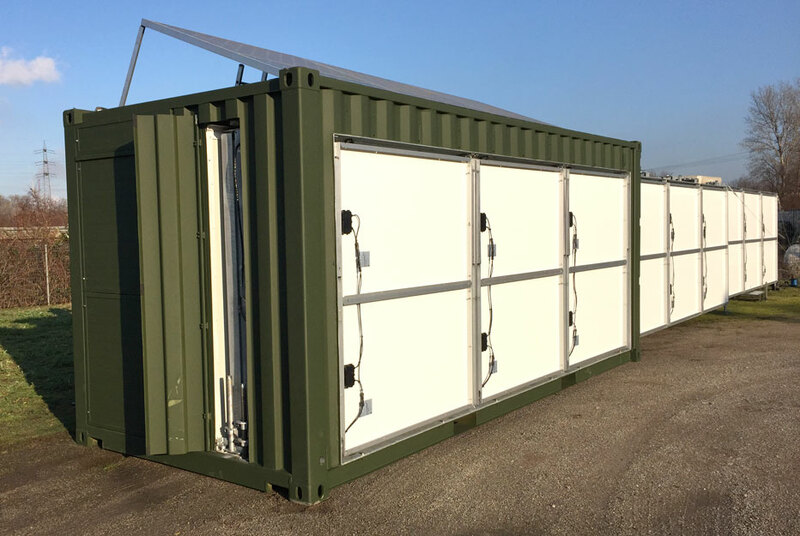 Here, the container is used in self-sufficient mode in an industrial and logistics zone; rather than taking energy from the grid, they decided to supply the unit with batteries in order to charge batteries for machinery and lifting equipment. 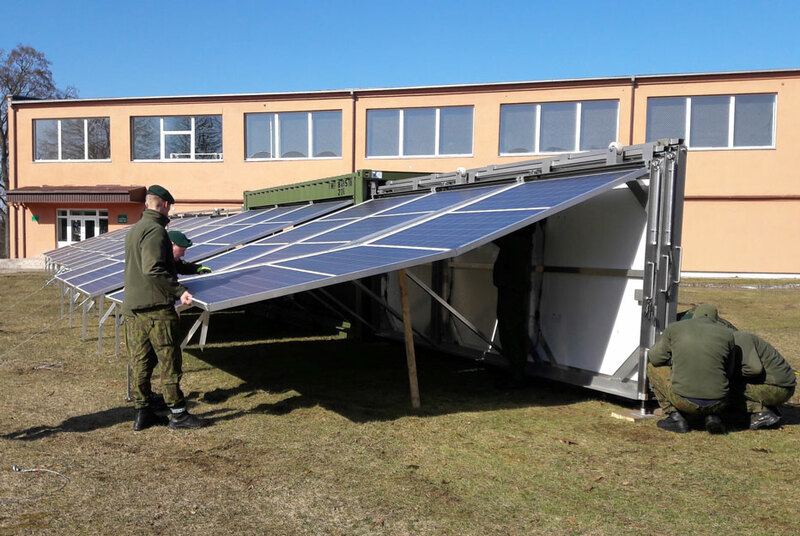 The Bundeswehr trialled and successfully adopted the solar container concept for their defence operations. 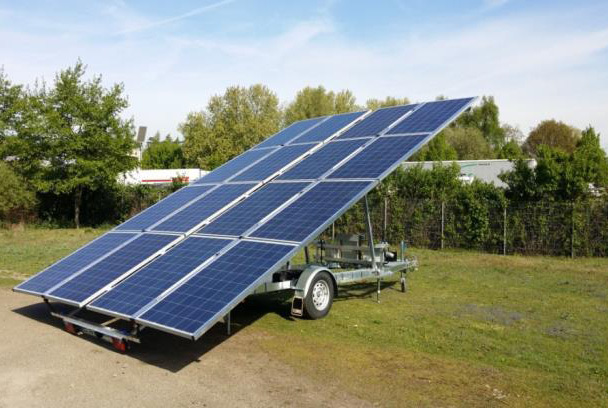 This solution makes an efficient contribution to global targets aimed at completely eliminating the use of fossil fuels, all the while retaining full mobility and supporting the requirements of their troops. 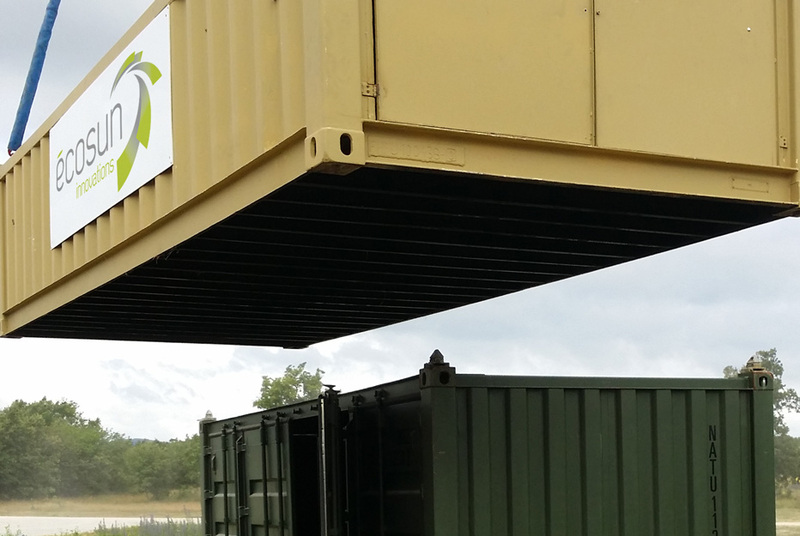 NATO, in association with the Lithuanian army, carried out a series of mobility tests on the container system. 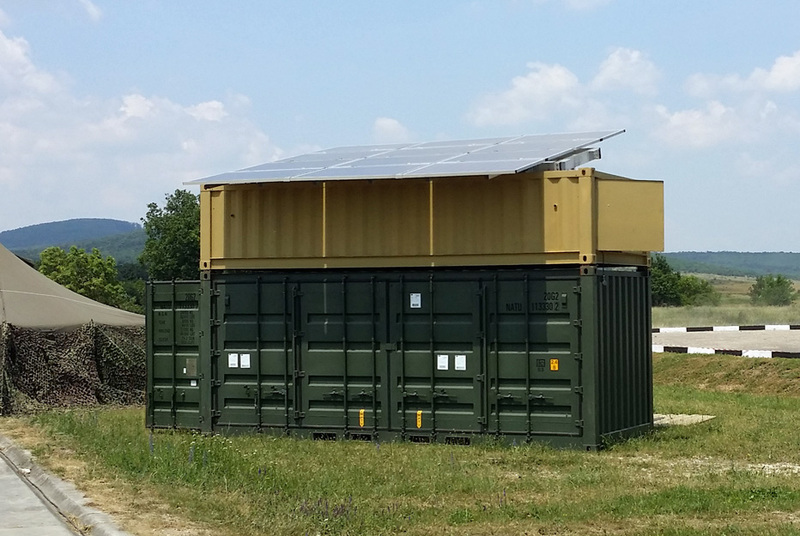 To date, the container has followed more than 15 operations since its inception in early 2016, in a field where mobility is essential. 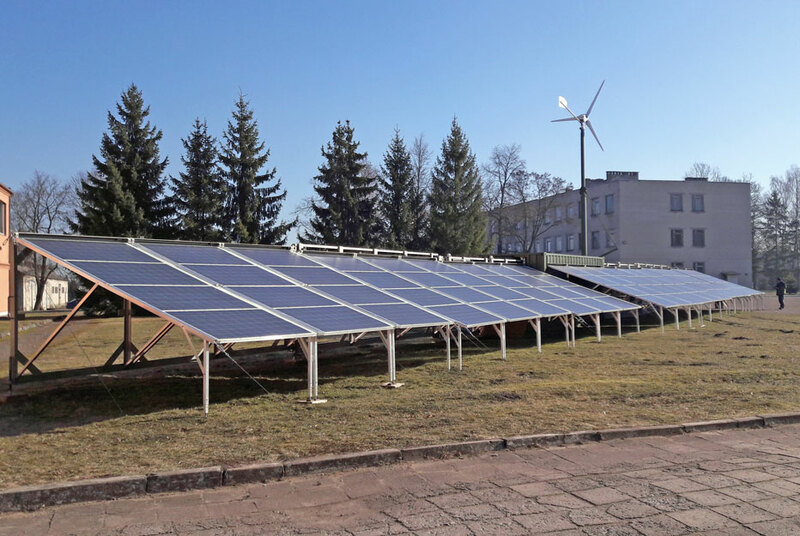 This allowed them to increase the share of renewable energy to 50% of the mix, where previously it had been made up entirely of fossil fuels. 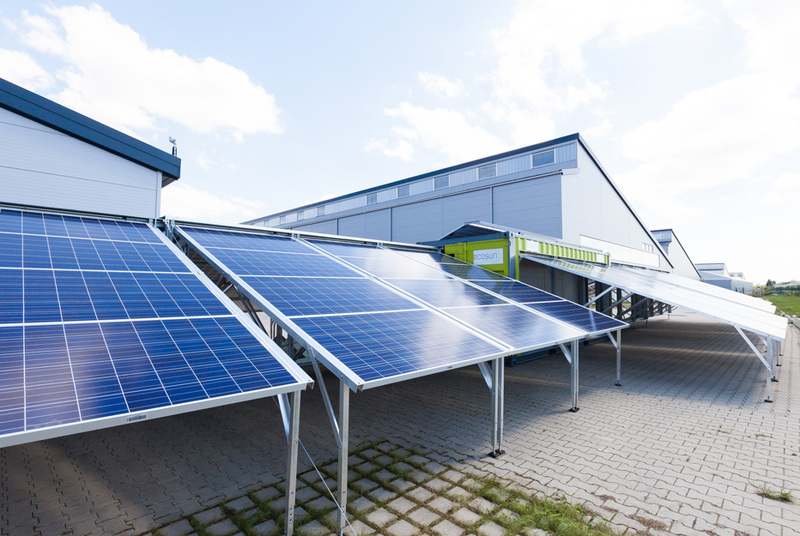 With this system, NATO won the Usine Nouvelle prize for Energy Efficiency. 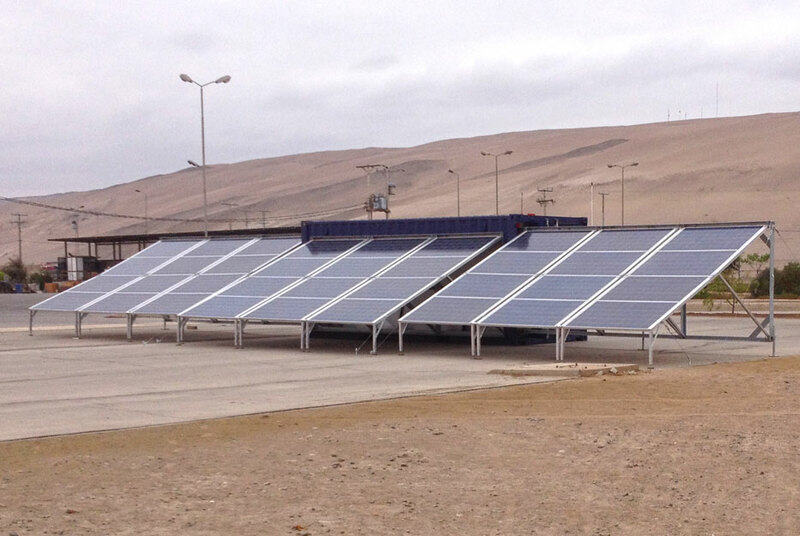 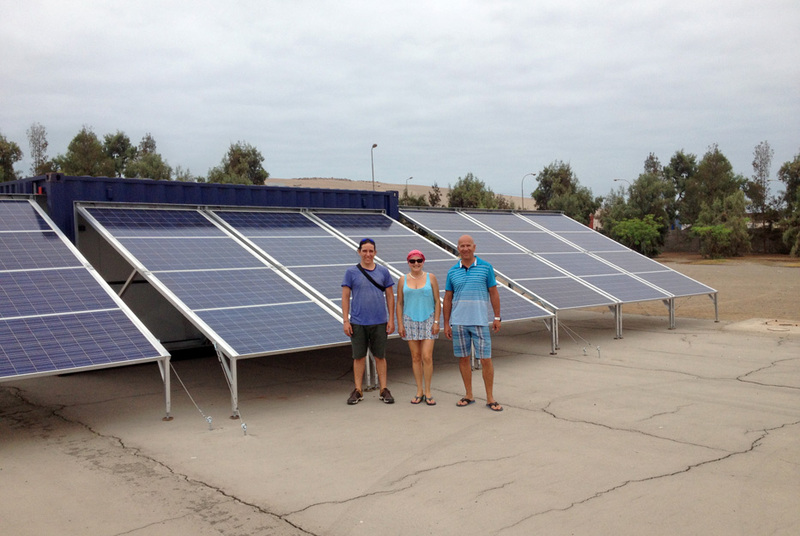 The solar trailer is used in northern Morocco in order to activate pumping stations. 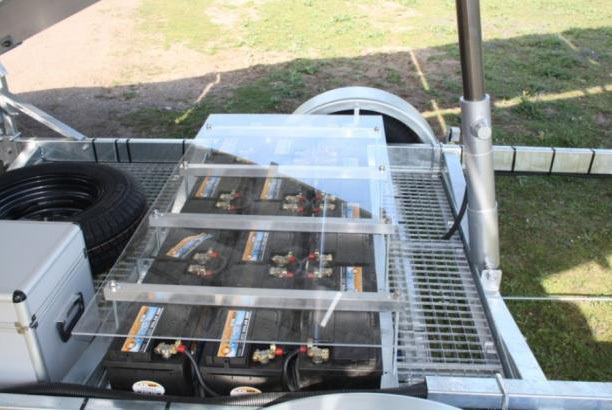 This solution provides the flexibility needed to fill basins with irrigation water spread across different areas, with all the mobility you'd expect. 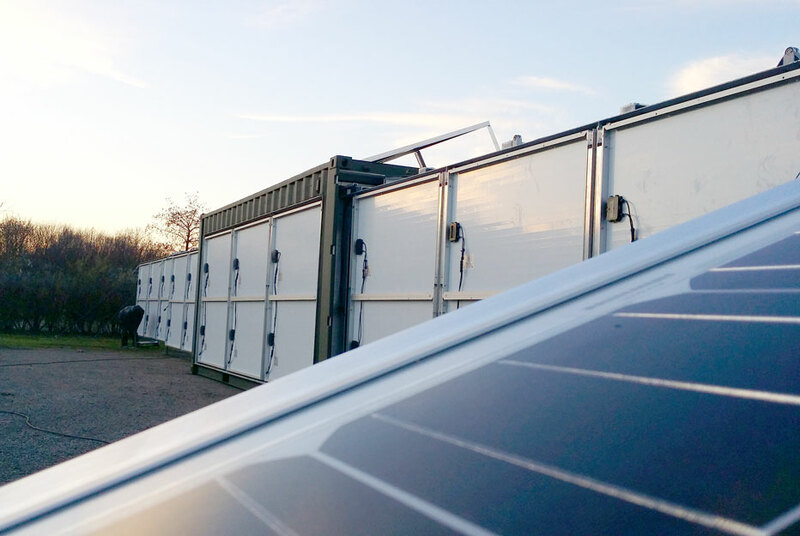 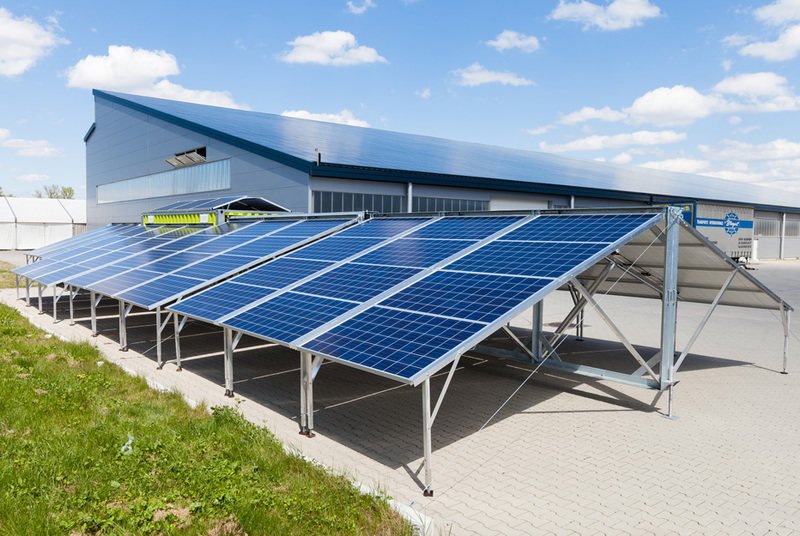 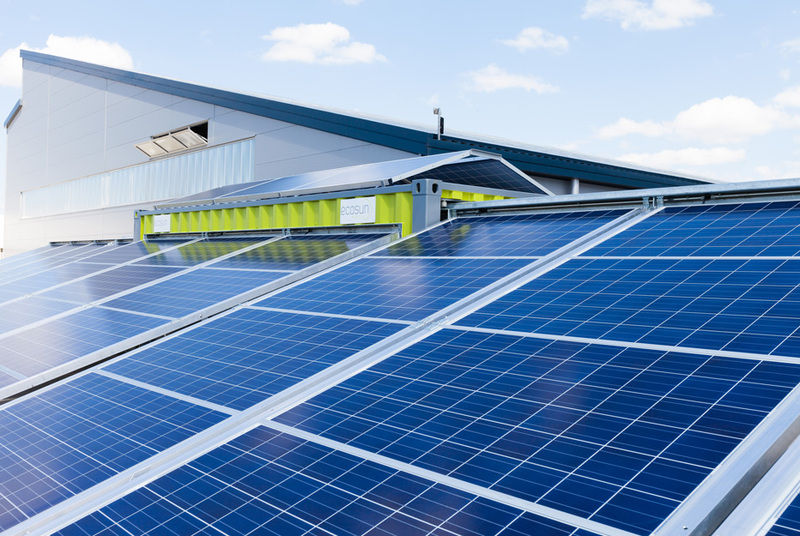 The solar container solution is used to supply energy to zones completely cut off from the grid; choosing to extend the electricity grid or to use diesel generators in this particular case would prove too costly, overly pollutant and too noisy. 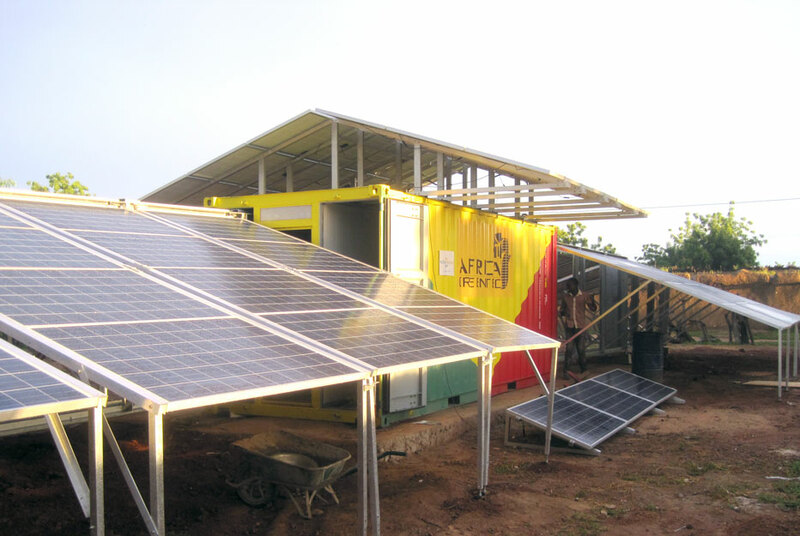 This solution, used in Nigeria, makes it possible to supply electricity to a set of residential homes; the solar kits (modules, support systems, inverters, cables) are delivered in containers configured in such a way so as to render delivery and on-site implementation as straightforward as possible. 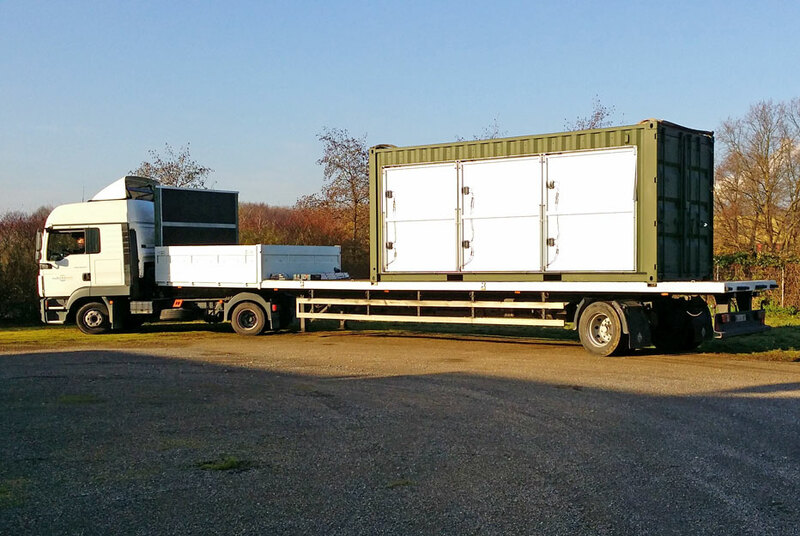 Once the kits have been fitted, the container will serve as a control room for the assembly. 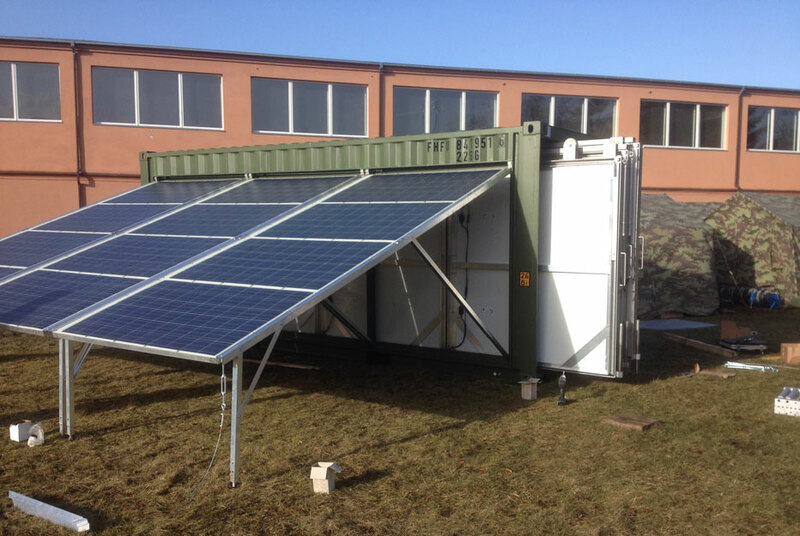 The top solar power generator, positioned above a worksite bungalow or container, is used both to generate electricity and to heat water in a 500 litre reservoir. 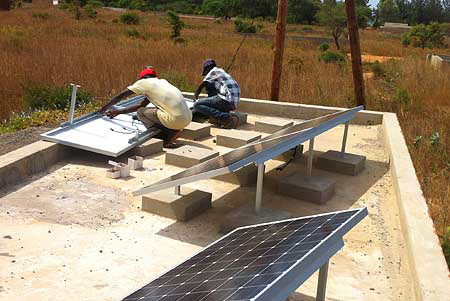 This gives the bungalow access to electricity and hot water, without any more space being taken up on the ground.